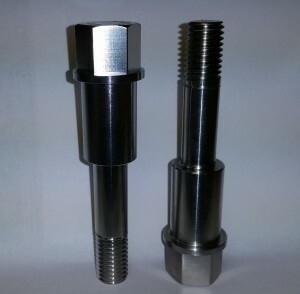 These bolts feature a 12 drive surface head for high torque fit. 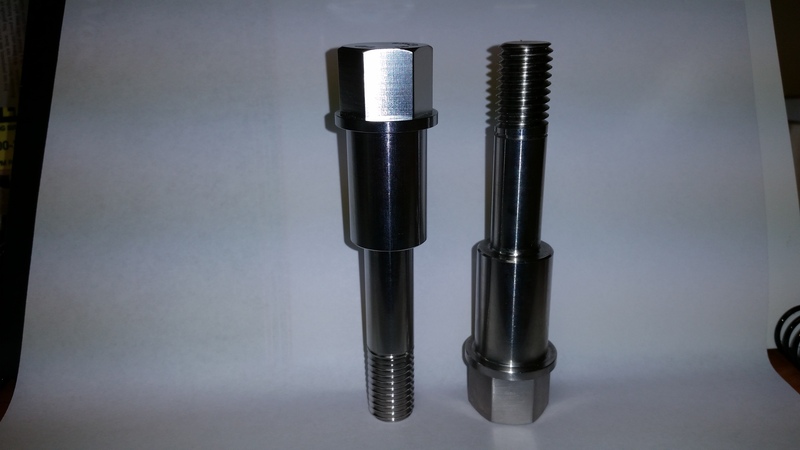 The 12-point design provides the same bearing surface as hex or socket head cap screws of comparable size, and can fit in a confined space using a standard 12-point socket. Typical Usage: More than likely for use in a taped hole. 12 point head reduces the chance of tool slippage and the smaller head allows for use in confined areas on a narrow flange.